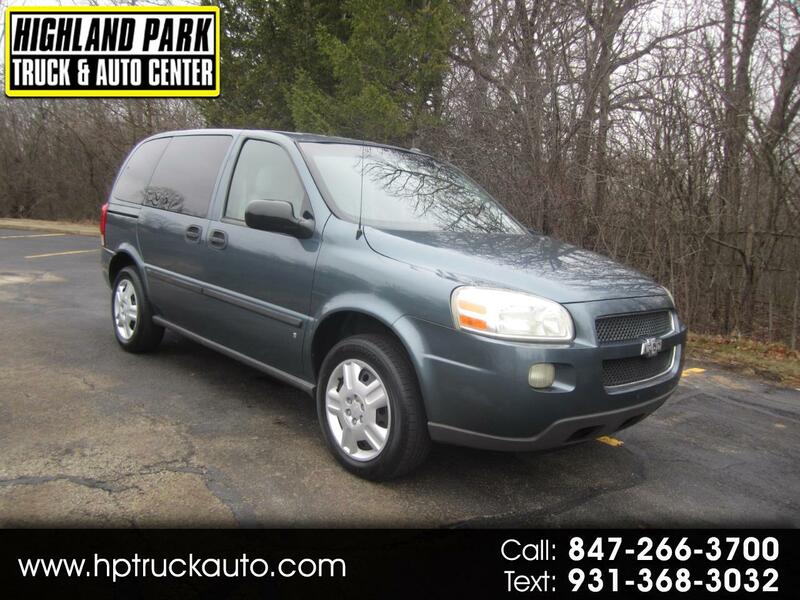 A GREAT RUNNING 2007 CHEVY UPLANDER LS 7 PASSENGER VAN. THE 3.9L V6 RUNS GREAT!!! AUTOMATIC TRANSMISSION SHIFTS AS IT SHOULD. VAN DRIVES NICE AND STRAIGHT. ALL POWER OPTIONS FOR YOUR DRIVING COMFORT. 1 OWNER CARFAX CERTIFIED!!! TONS OF SERVICE RECORDS!!! NEW TRANSMISSION @147K. A GREAT HARD TO FIND CHEVY UPLANDER READY TO GO!!! Message: Thought you might be interested in this 2007 Chevrolet Uplander.